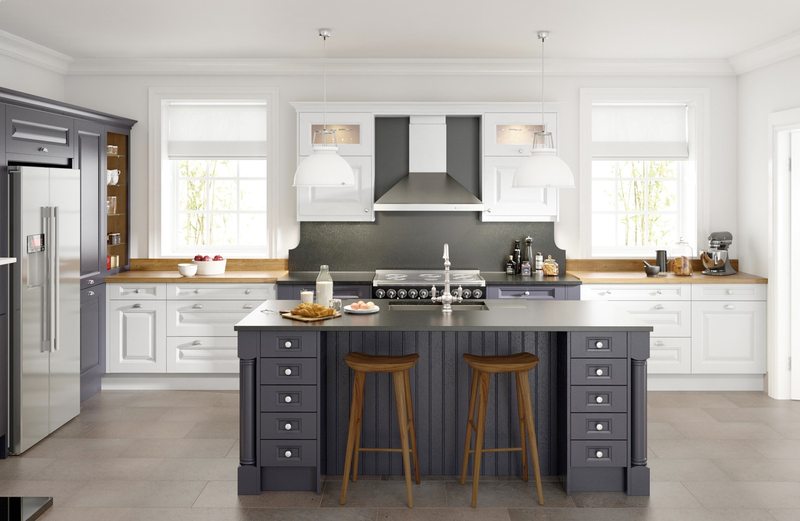 Cornell´s enduring simplicity is offset by an elegantly styled timber door and a hint of discreet detail. Its striking good looks and choice of 27 painted finishes make it ideally suited to a more formal period interior. Here it is featured in charcoal and chalk. A classic combination.